Being a reliable organization, we have successfully been engaged in providing the best quality array of Courier Outer Bags. The offered bags are designed by utilizing premium quality raw materials by utilizing highly advanced techniques under the guidance of our dexterous professionals. Made available in different designs, patterns as well as finishes, the provided bags are especially used by couriers for safe and hassle free transportation of consumer goods. 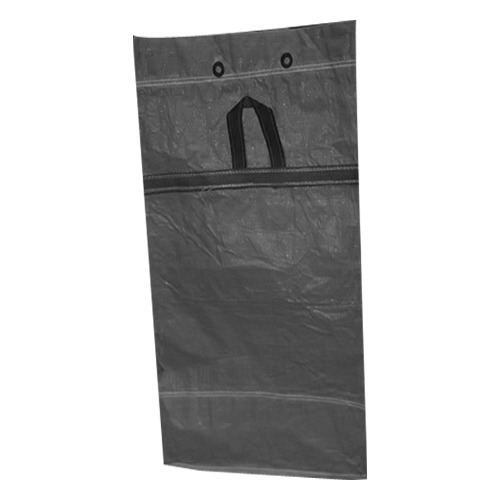 In addition, we offer these bags to our clients at cost effective prices. Established in the year 2010, in Surat (Gujarat, India), we “Branded Polyweave” are renowned Manufacturer, Exporter and Supplier of superior quality range of Woven Fabric Strips, Woven Fabric Rolls, Woven Fabric Bags and PP Woven Bags. Our offered product array is designed and developed keeping in mind the prevailing market developments and norms of the industry. Our range is widely appreciated for reliability in all weather conditions, eco-friendliness and durability. The raw material used in the manufacturing of these products is sourced from the reliable and trusted vendors of the industry. We are having our client presence in all across the glove.